Like most people, having never been to a real prison, my knowledge of the prison system was limited to the often depressing news about them and their residents. 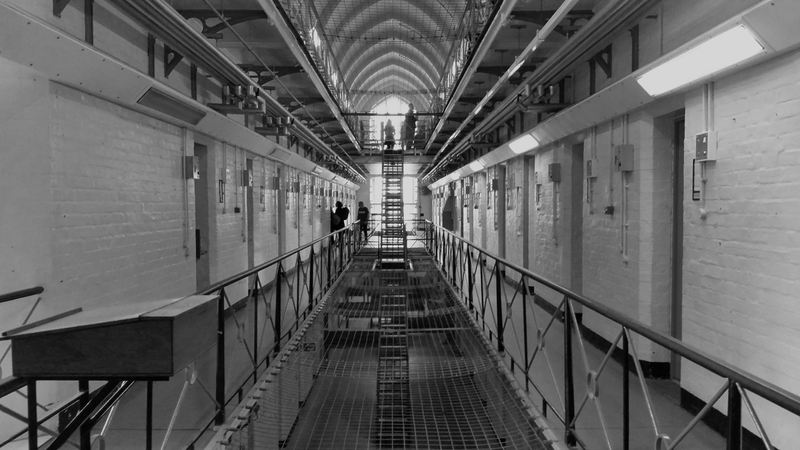 That changed last week when I had the privilege of visiting Portland prison in Dorset with the youth offending rehabilitation charity, Key4life. There I met 30 young men who were serving time at this forbidding looking prison perched on top of a windswept cliff overlooking the English Channel. It felt isolated and on the very edge. It is easy to think of offenders as being different from us – outsiders, poorly educated, drug-addicted, violent, dangerous and well….just criminal. But spend a day with them and you will find that we are more alike than we think. They sound a lot like you and me…perhaps we are more similar than we think. If you think we are more alike, visit the Key4life website at www.key4life.org.uk.